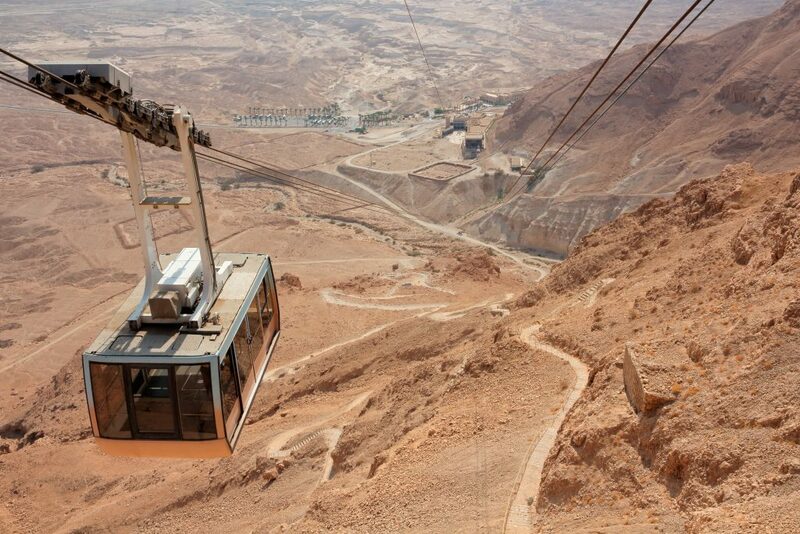 Combine a visit to the holy sites of ancient Jerusalem, glimpse into the past of this eternal city, pay a visit to the world-renowned Yad Vashem Holocaust Museum, and driving through the Judean desert, descend to the lowest point on earth, the Dead Sea. 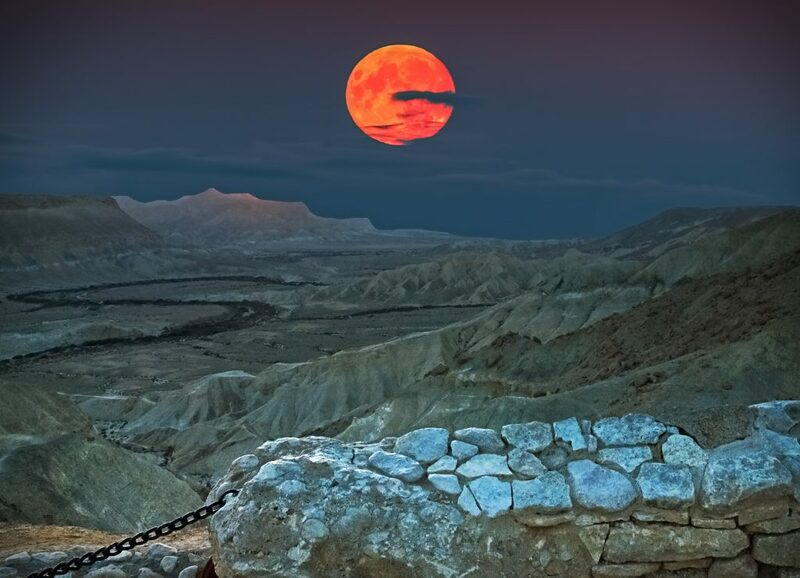 Ascend the 2000 year old Fortress of Masada and be captivated by its tale and views. Finally, relax as you float in the Dead Sea. Welcome to Israel! Our representative will meet you at your hotel, for a briefing of the tour. You will receive a tablet with GPS as well as guidelines for all the sites included on your itinerary. In addition, our representative will provide you with the necessary vouchers, maps and phone number of your contact person during your tour. Start on the Mount of Olives for a panoramic view of Jerusalem. Drive to the Old City; visit the Tomb of King David, the Room of the Last Supper on Mt. Zion. 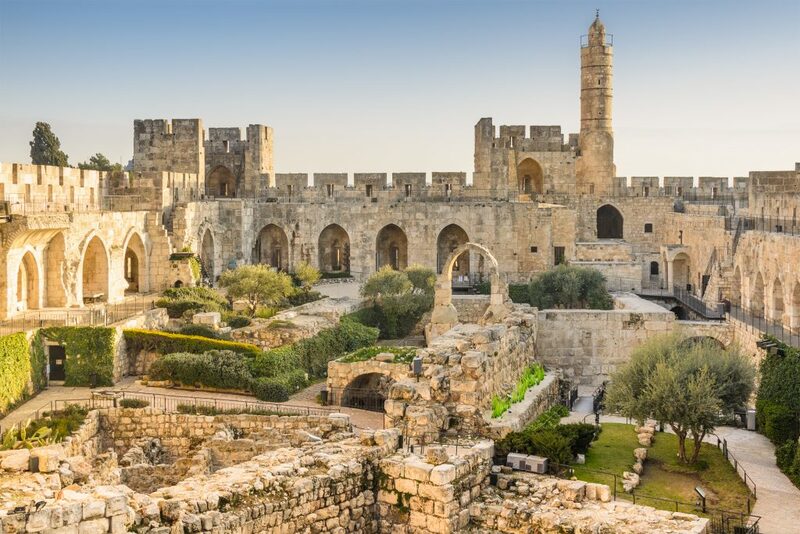 Walk through the walled city and visit the restored Jewish Quarter, the Roman Cardo, and the Western Wall. Walk to the Muslim Quarter to visit the impressive excavations of the Pool of Bethesda and the Crusader St. Anne’s Church. Walk along Via Dolorosa and the Stations of the Cross to the Church of the Holy Sepulcher. End the tour of the Old City passing through the Oriental Bazaar. Overnight in Jerusalem. Drive to the Israel Museum and its Shrine of the Book with the famous Dead Sea Scrolls and the fascinating model of the Herodian city of Jerusalem in the period of the Second Temple. See the Knesset, Israel’s parliament and the nearby Menora-emblem of Israel. Continue to Yad Vashem Holocaust Museum and Memorial. 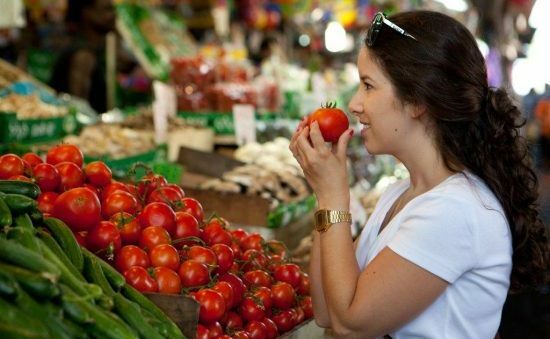 Visit Mea Shearim, the neighborhood of the ultra-orthodox Jews , to learn about their unique lifestyle. Enjoy the spectacular “Sound & Light” Show at the Tower of David Museum (weather permitting). Overnight in Jerusalem. 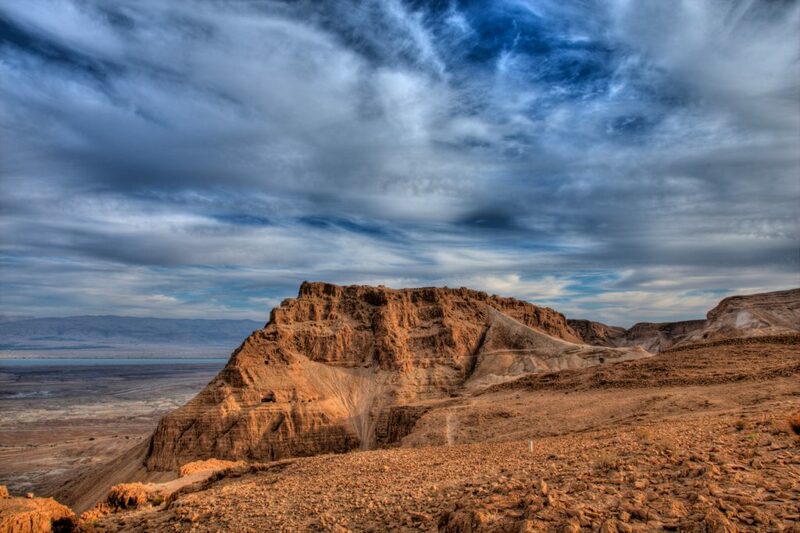 Drive through the Judean Desert to the Dead Sea, the lowest point on earth. Stop at Qumeran National Park, site where the Dead Sea Scrolls were found. 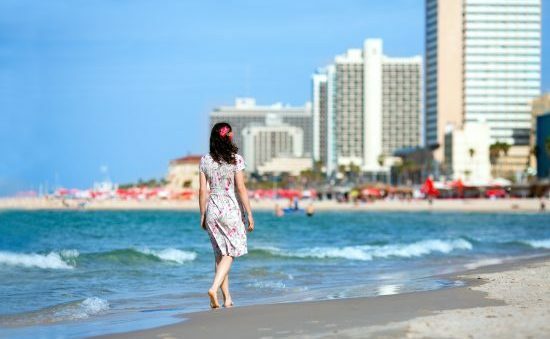 Continue along the shores of the Dead Sea to Masada and ascend it by cable car to tour the 2000 year old fortress, Herod’s palaces ,bathhouses, and the synagogue. 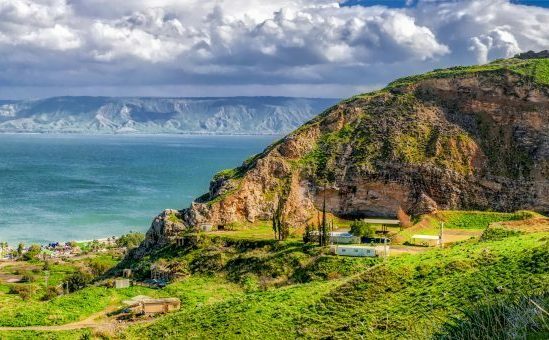 Look down at the UNESCO World Heritage sites of the Roman camps and the Dead Sea. Descend and continue to the Dead Sea, to “float’ in its water. Accommodation - 2 hotel nights including daily breakfast in good tourist/first class hotels according to your choice. Entrance fees: Sound & Light Show at the Tower of David Museum, Massada national park, Qumeran National Park. Relive the dramatic events, both sad and joyful that make up Israel's timeline. 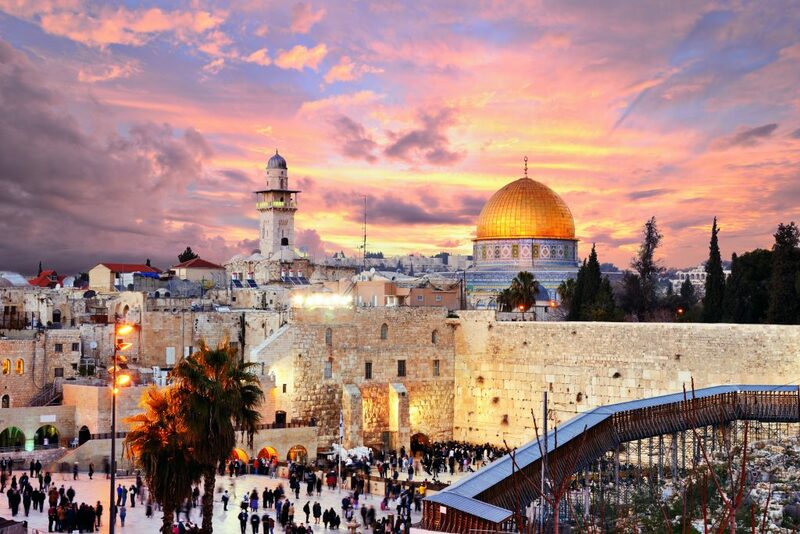 On this trip we focus on the milestones that lead to the making of modern Israel, its existential challenges in the past and present, its age old traditions, its reminders of ancient civilizations, alongside vibrant neighborhoods, streets, colorful bazaars and trendy boutiques. Meet local people. Enjoy the unique blend of modernity and antiquity. .